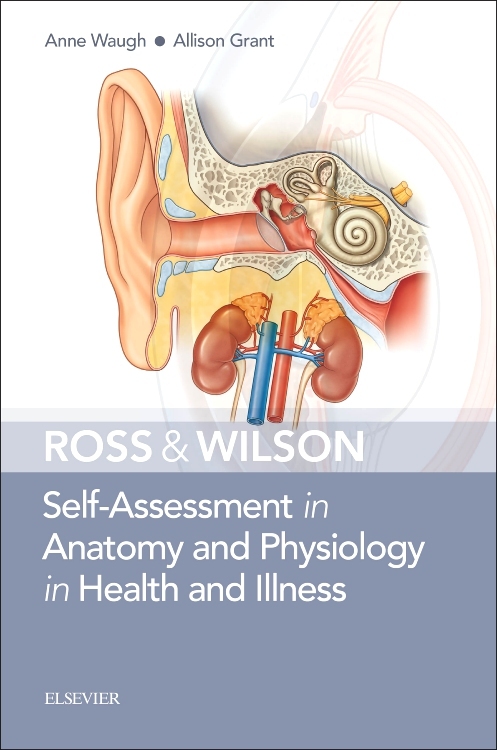 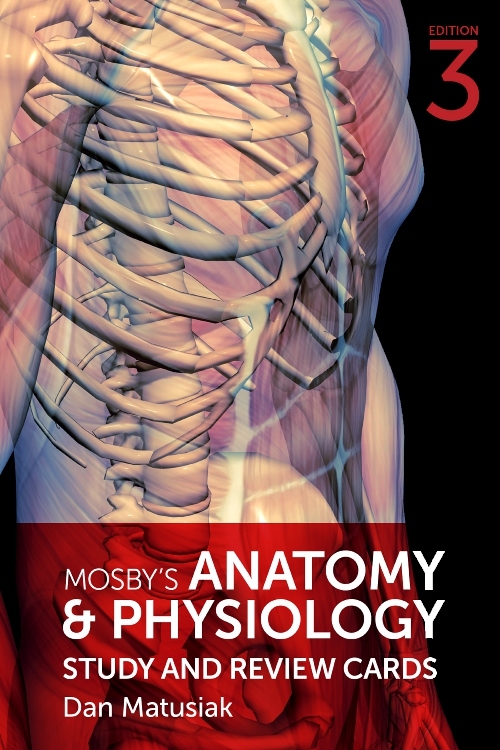 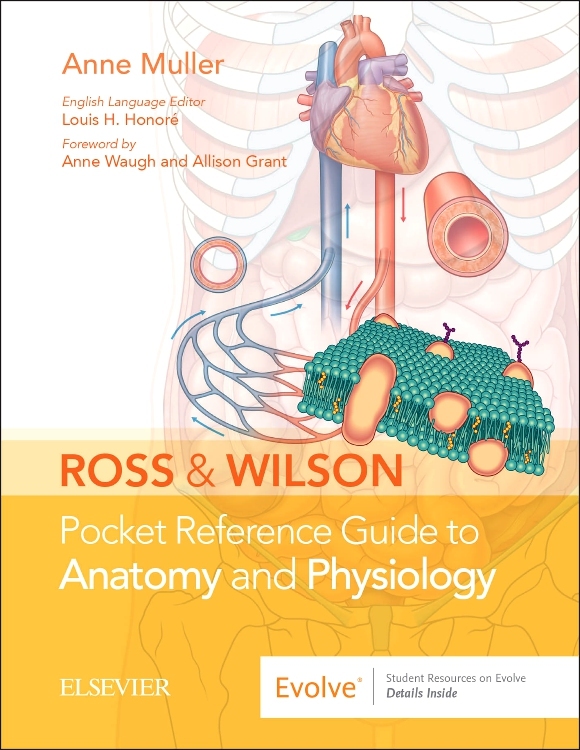 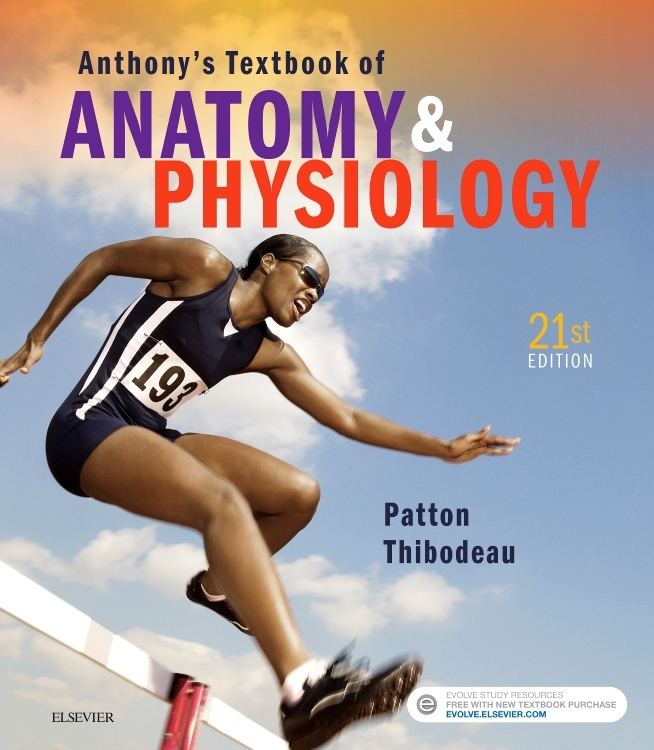 Ross & Wilson Self-Assessment in Anatomy and Physiology is aimed at readers who are starting their study of human biology. 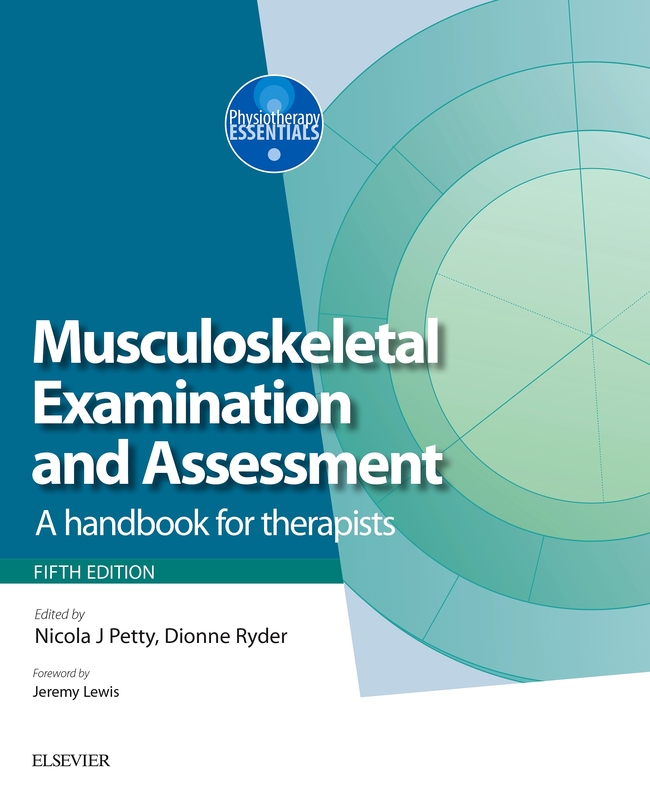 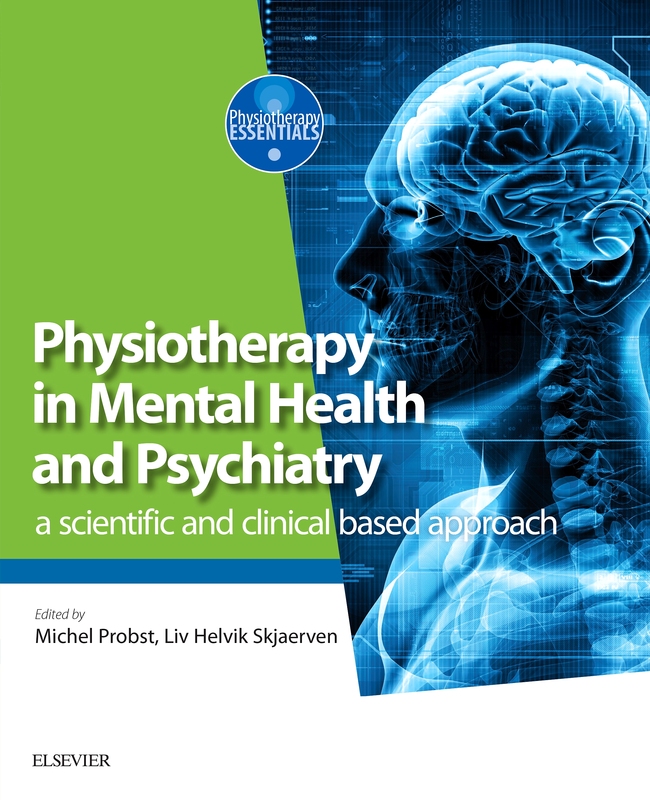 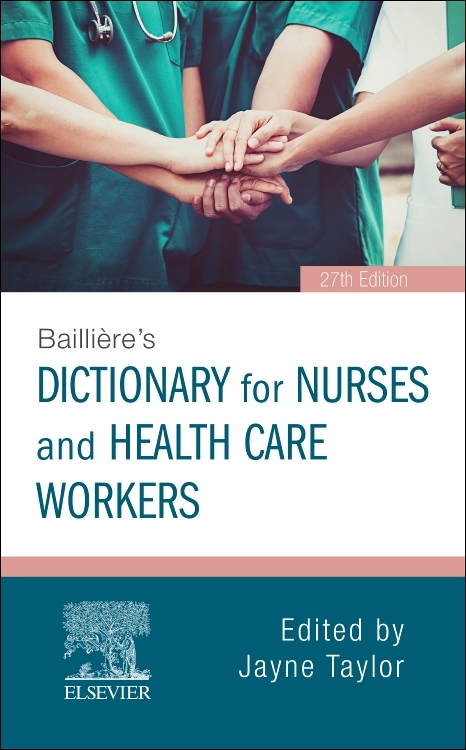 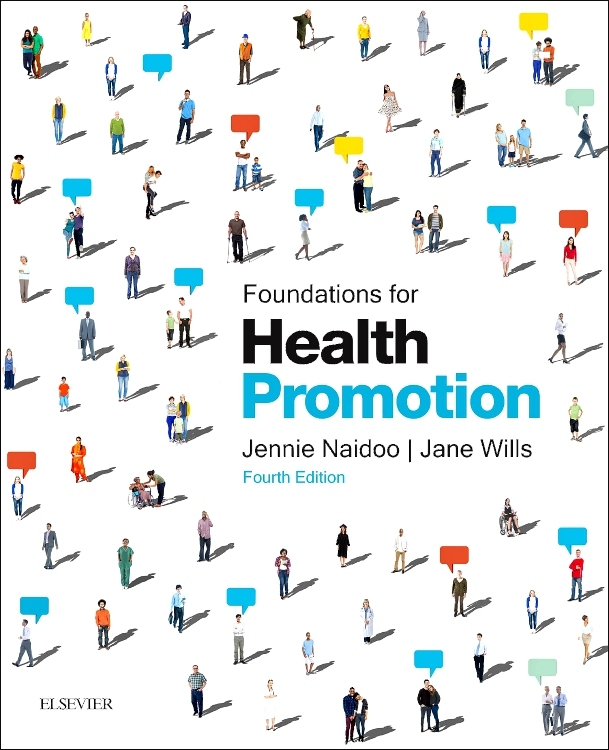 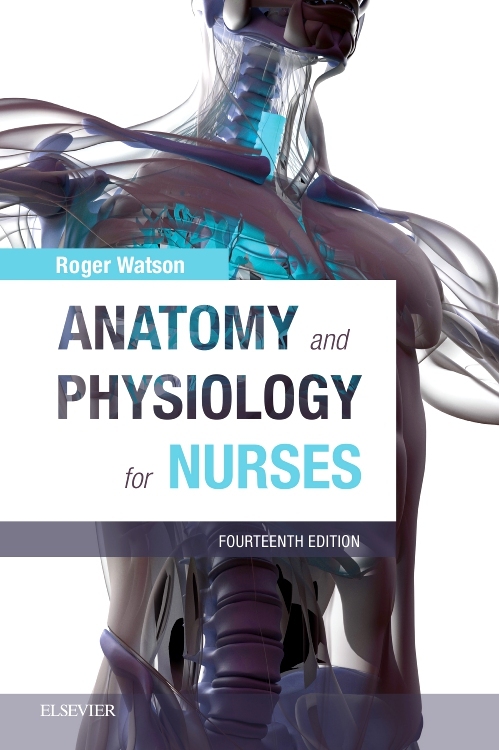 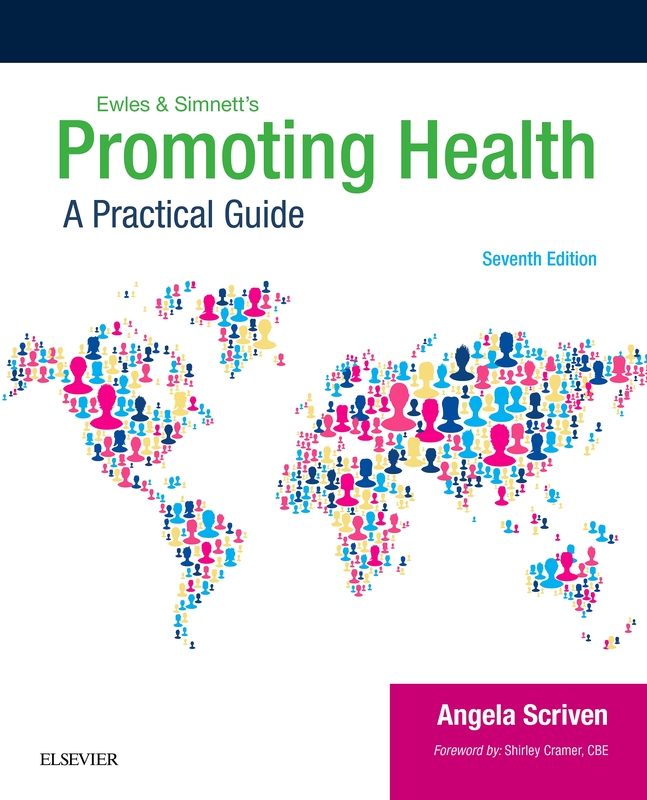 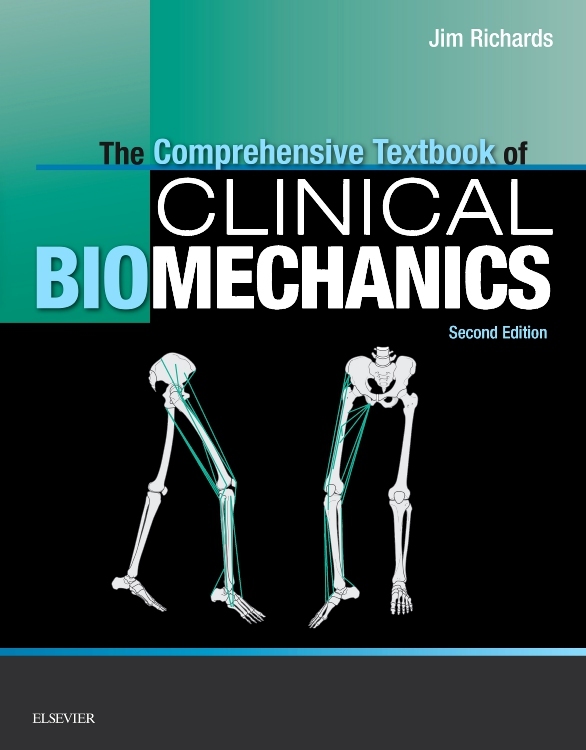 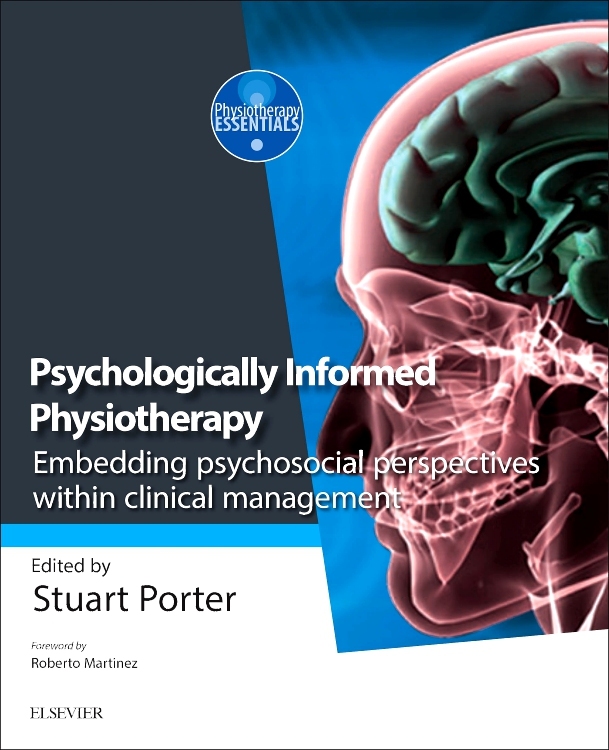 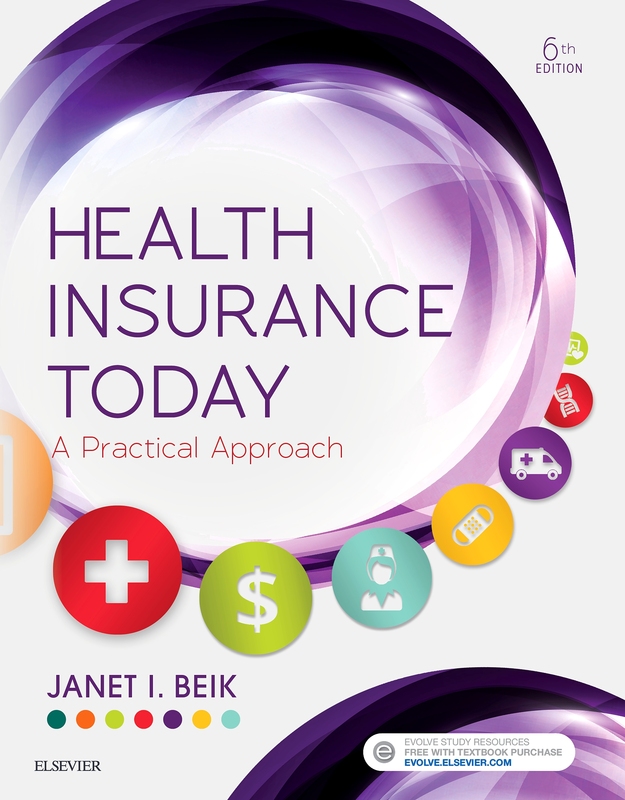 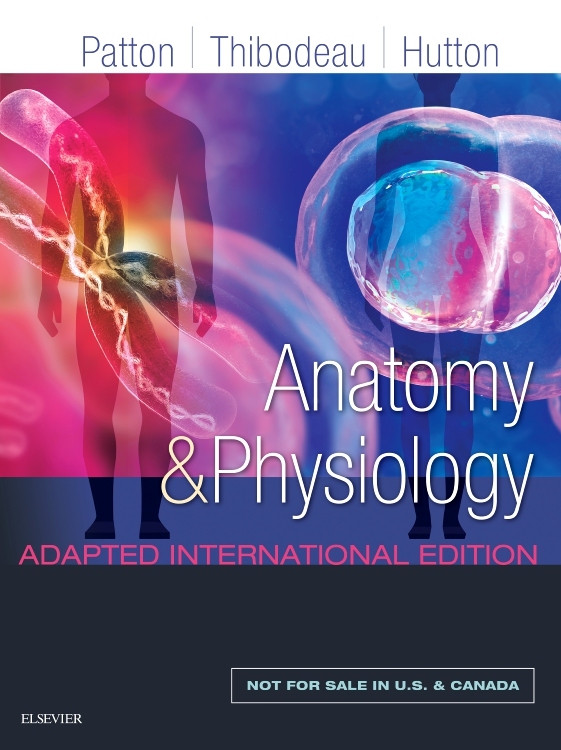 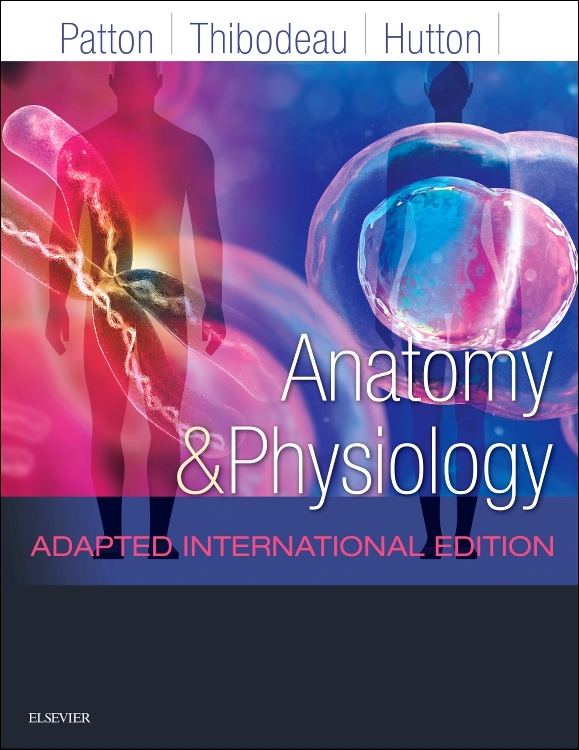 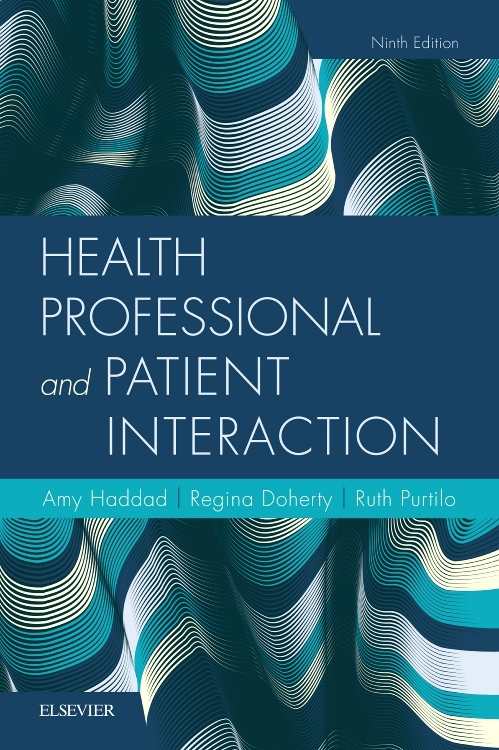 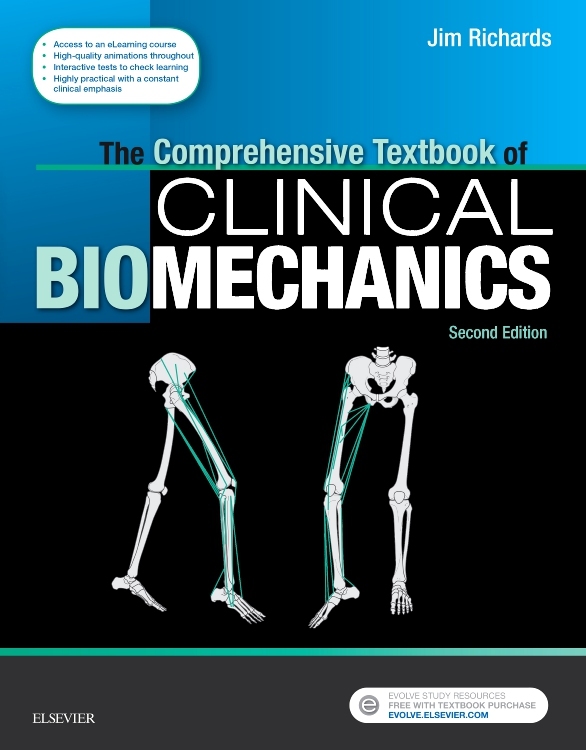 Containing over 500 MCQs, this handy paperback will be ideal for students of nursing and allied health professions, biomedical and paramedical science, operating department practice, complementary therapy and massage therapy, as well as trainee Health Care Assistants and those studying A’ level or BTEC (or equivalent) human biology. 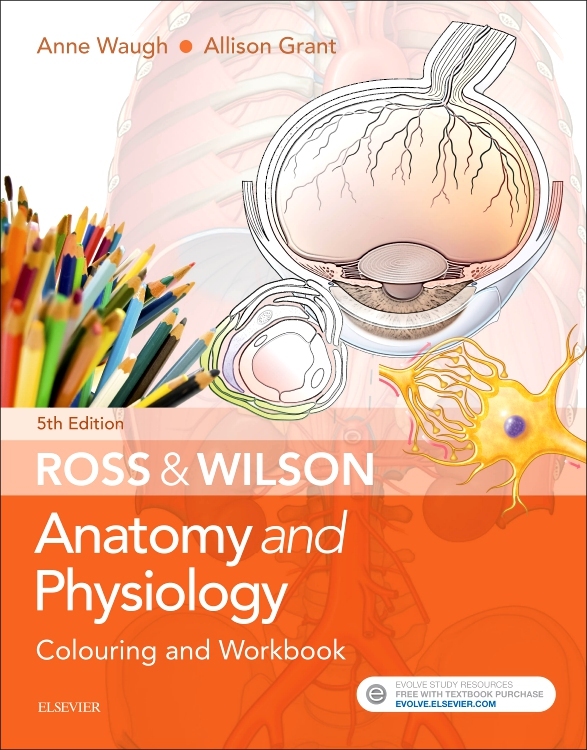 Designed to be used as part of exam preparation, or just as a simple means of evaluating how far readers have got mastering a given topic, this handy paperback can be used by an individual student or by a group of students as a ready means to motivate and test each other. 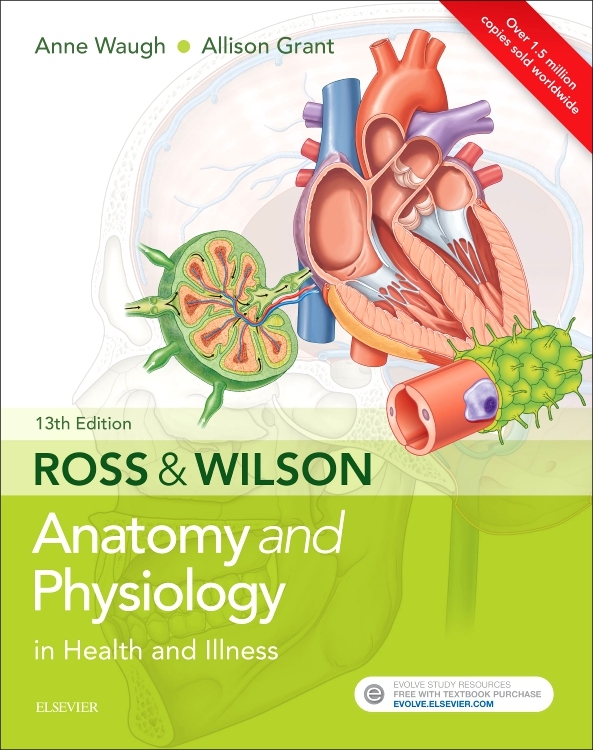 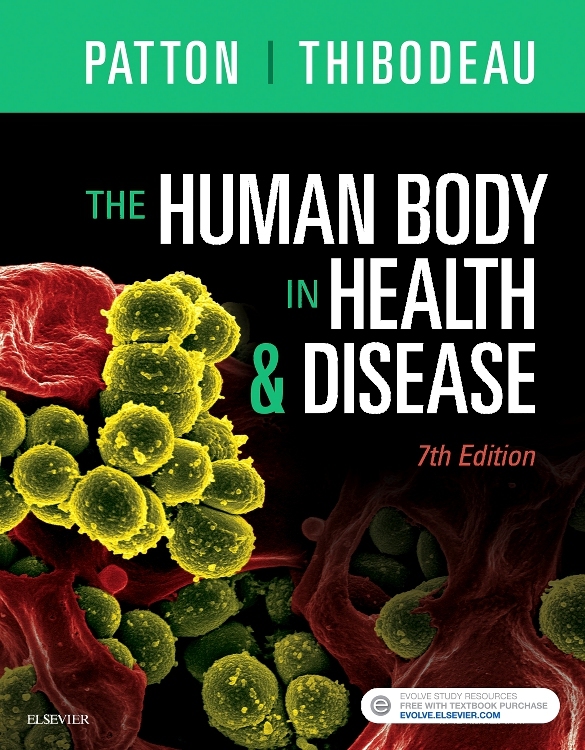 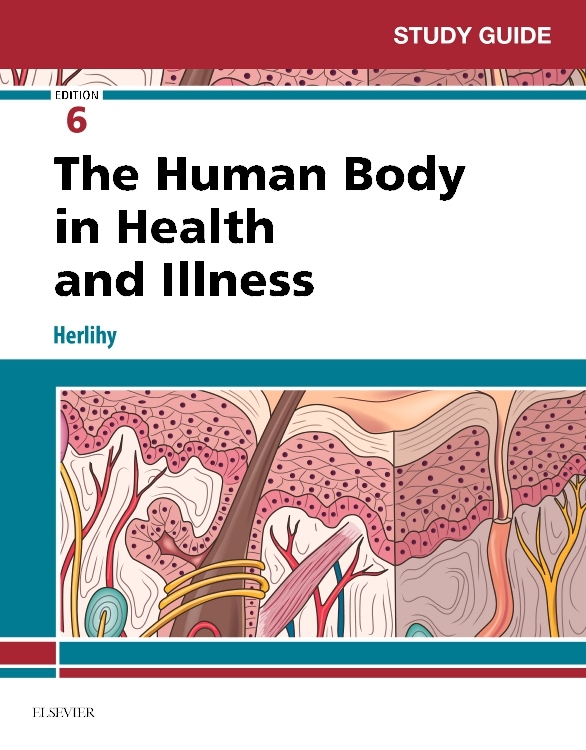 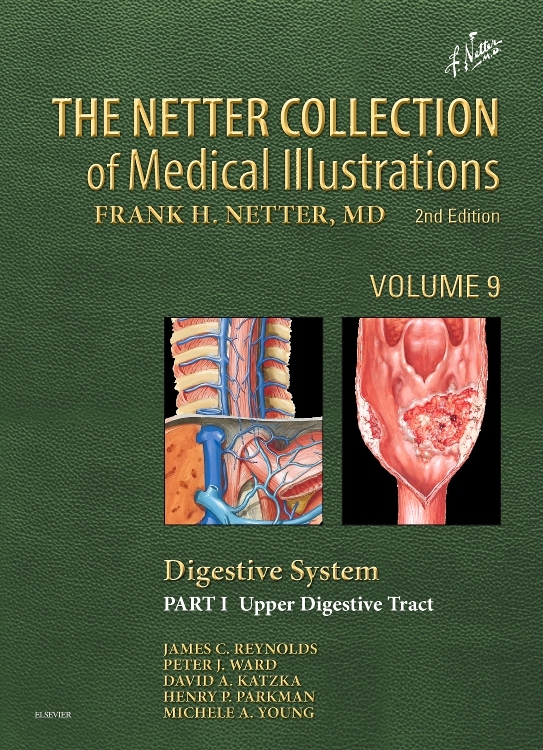 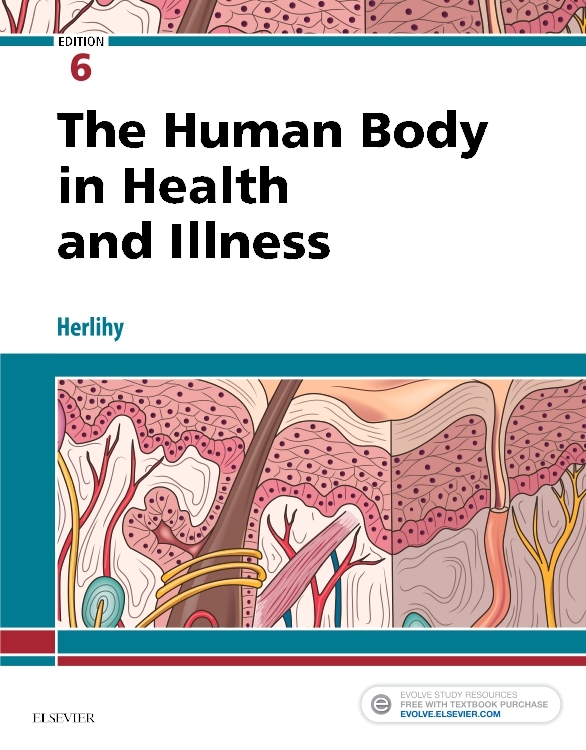 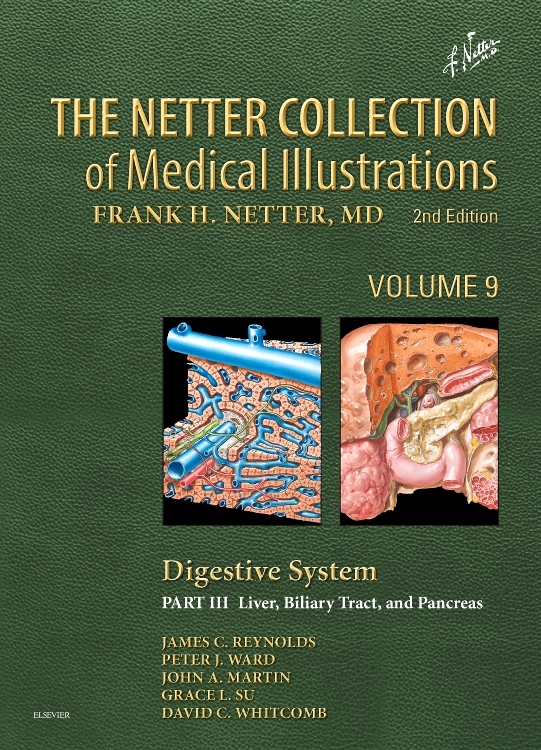 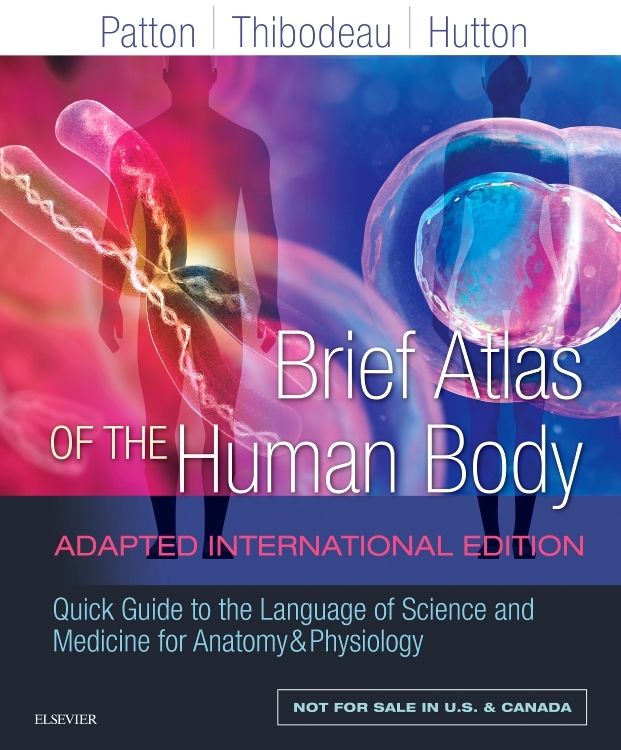 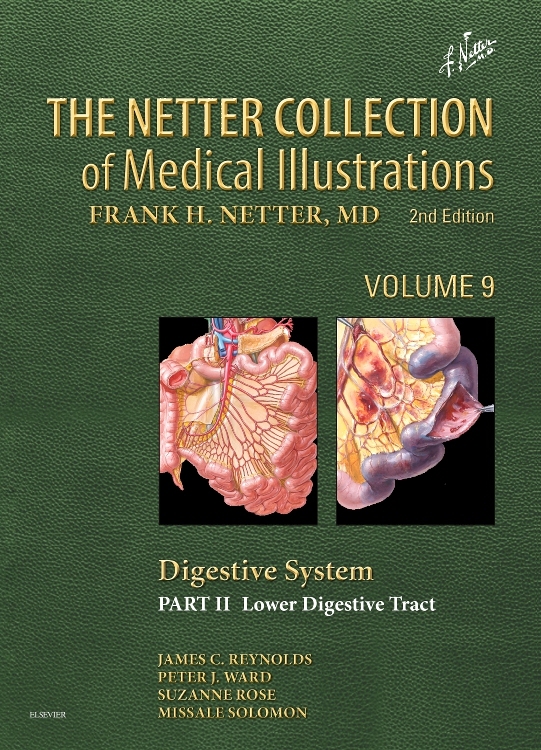 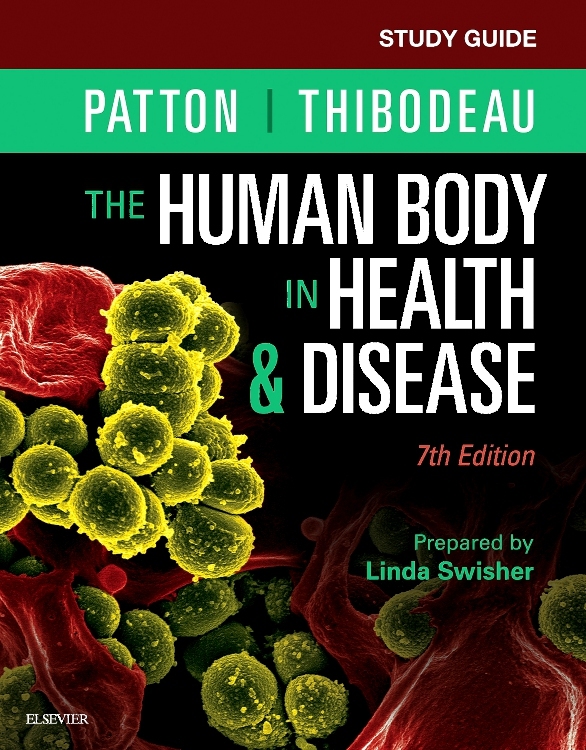 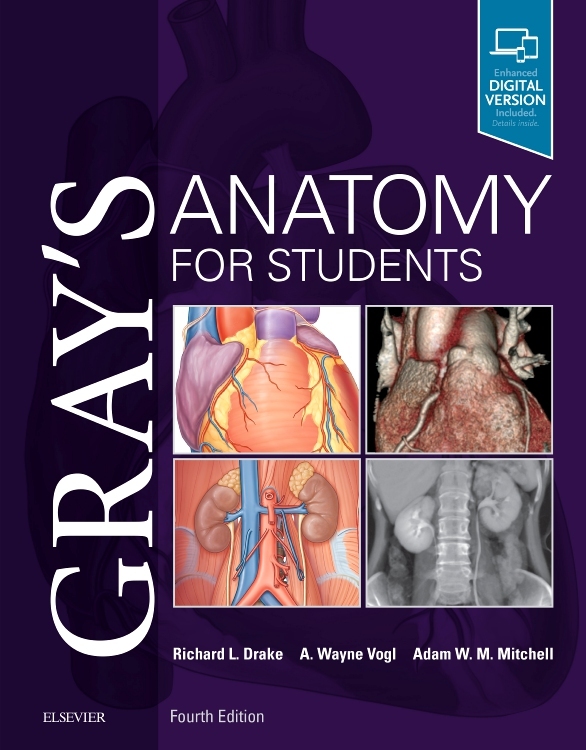 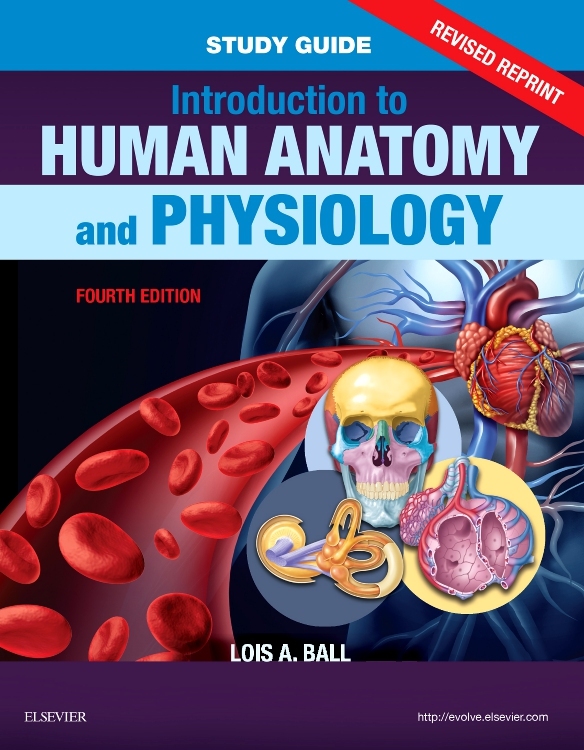 Although designed for use with Ross & Wilson Anatomy and Physiology in Health and Illness, the book will be suitable for use with any foundation-level human biology textbook. 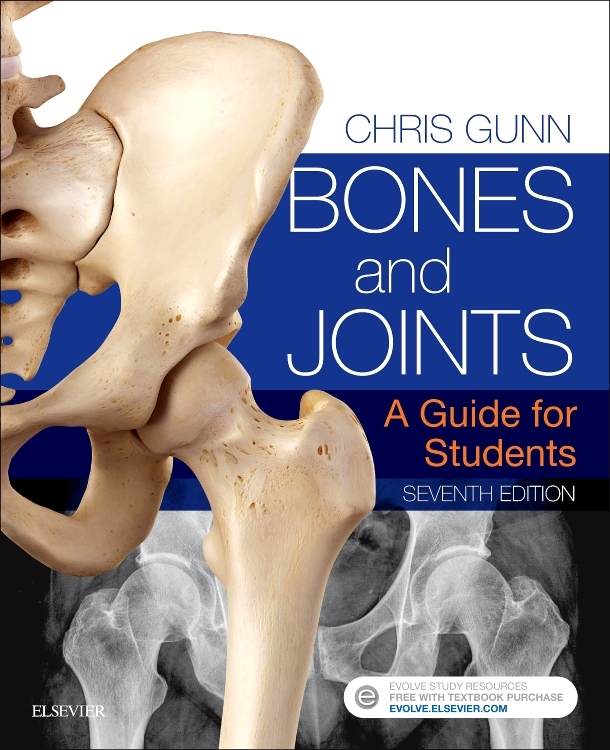 Perfect prior to exams and/or for use during ‘placement breaks’ or ‘on the move’!